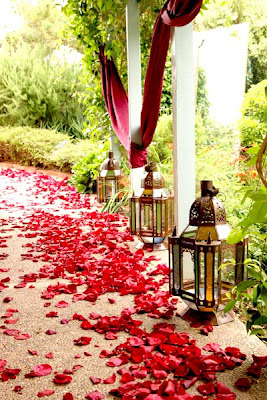 looks lovely with the rose petals on the ground. Beautiful indeed. I love the colors and style of Morrocco too!